Police Comissioner, Brigadier General Sitiveni Qiliho. One-hundred-and-five Government vehicle drivers were issued traffic infringement notices during Opera­tion Tatarovi II from May 1-21 this year. During this period five Police drivers were issued traffic infringement notices for speeding and careless driving. 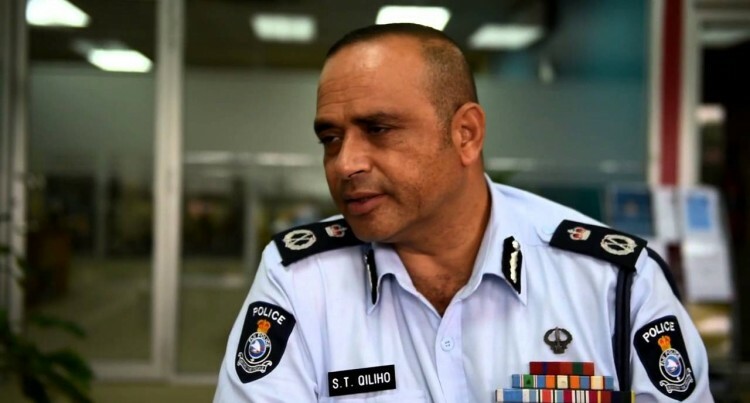 Commissioner of Police Brigadier Gen­eral Sitiveni Qiliho had issued the directive instructing officers to monitor speeding government vehicles after complaints that many government drivers were abusing road rules. Brigadier-General Qiliho reiterated his stand to Police officers, saying unless an of­ficer had a genuine reason or was attending to an emergency they would be booked. He said there are no special speed limits for Government vehicles and drivers going over the speed limit would be booked when caught by traffic officers. The most common offence registered of the 110 government drivers is for speeding followed by careless driving and failure to produce a driver’s licence. 14 Government drivers were booked in the Eastern Division, 21 in the West, 32 in the South and 38 in the North. Two Police drivers were booked in the Southern Division, while the East, West and North recorded one booking each.